CHIPLUN city is located 270 kilometres from MUMBAI on MUMBAI GOA HIGHWAY. There is a route from PUNE to CHIPLUN via KUMBHARLI GHAT. This area is famous for THE LAND OF PARSHURAM and is Surrounded by GHATS and banks of RIVER VASISHTHI. 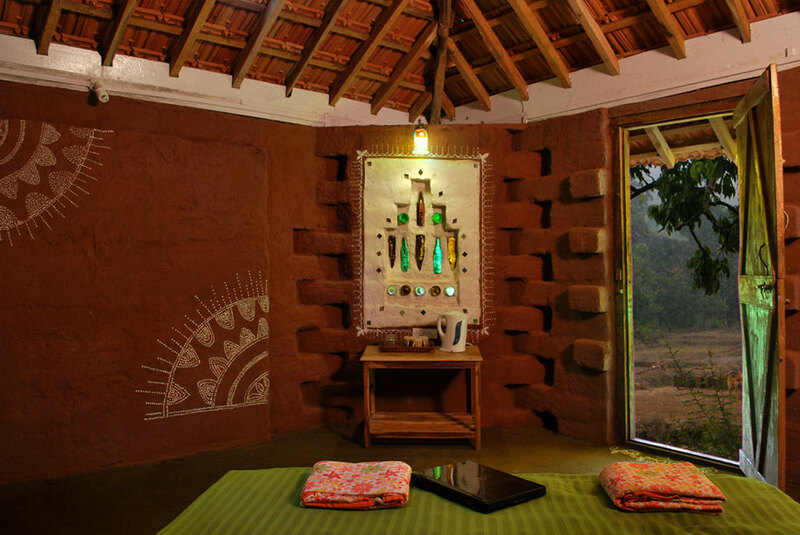 CHIPLUN is 40 kilometres from RUSTIC HOLIDAYS HOMESTAY. DERVAN SHIVASHRUSHTI is 20 kilometres from CHIPLUN .Various historical events from the life of CHTRAPATI SHIVAJI MAHARAJ are sculptured in very exquisite manner. In the fond memory of SITARAMBUA WALAVALKAR, VITHALRAO JOSHI TRUST has developed a very huge hospital with all modern amenities for local villagers at very reasonable rates. BHAIRAVGAD FORT is a GIRIDURG style fort and a road from DERVAN leads to the FORT. SAWARDE ART COLLAGE can be visited during weekdays. 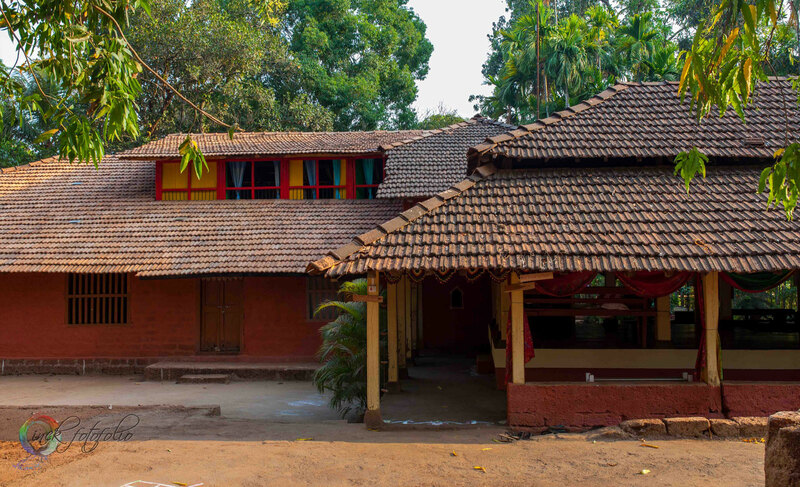 VINDHYAVASINI TEMPLE is situated in the Raotale area of CHIPLUN. This ancient temple is a SHAKTA cult deity from Yadav era. PARSHURAM TEMPLE is just 12 kilometres from CHIPLUN. In one chamber of temple has Idols of Brahma, Vishnu And Mahesh. In another chamber is the bed of Lord PARSHURAM and his wooden sandals adorn the bed. On backside is beautiful temple of Shree RENUKA MATA with exquisitely carved pillars. Near the temple is a lake known as BANGANGA lake created by Lord PARSHURAM by placing an arrow. SAVATSADA waterfall is just 5 kilometres from CHIPLUN and can be visited during monsoon. All these destinations are at the most one and half hour’s drive from RUSTIC HOLIDAYS HOMESTAY. One can start the journey after breakfast and return back by evening when you stay at RUSTIC HOLIDAYS HOMESTAY.